Tracey Brown has been the director of Sense about Science since 2002. Under her leadership, the charity has turned the case for sound science and evidence into popular campaigns to urge scientific thinking among the public and the people who answer to them. It has launched important initiatives to expand and protect honest discussions of evidence, including AllTrials, a global campaign for the reporting of all clinical trial outcomes; and the Ask for Evidence campaign, which engages the public in requesting evidence for claims. It has challenged opinions and changed the behaviour of governments, media and corporations in the use of scientific evidence. Tracey leads Sense about Science’s work on the transparency of evidence used by governments in policy, to ensure that the public has access to the same evidence and reasoning as decision makers. This has included drafting the Principles for the Treatment of Independent Scientific Advice, which were adopted into the UK Ministerial Code in 2010, the creation of a public interest defence to libel in the Defamation Act 2013 and the Evidence Transparency Framework, used to audit UK government in 2016 and 2017 and adopted by government audit agencies around the world. In 2010, the Times named Tracey as one of the ten most influential figures in science policy in Britain and in 2014 she was recognised by the Science Council for her work on evidence-based policy making. In June 2017 Tracey was made an OBE, for services to science. A regular public speaker and discussion chair, Tracey writes frequently about scientific evidence, policy and the public in national media. She has been a vocal critic of the idea of a ‘post-truth’ society and champion of the public interest in trustworthy evidence. She has written papers, periodicals and books on accountability for evidence, including Playing by the Rules (2013, 2016) co-authored with the late science journalist Michael Hanlon. She took up the same theme of holding authorities to account for evidence in her 2014 TEDx talk, The Power of Asking for Evidence. 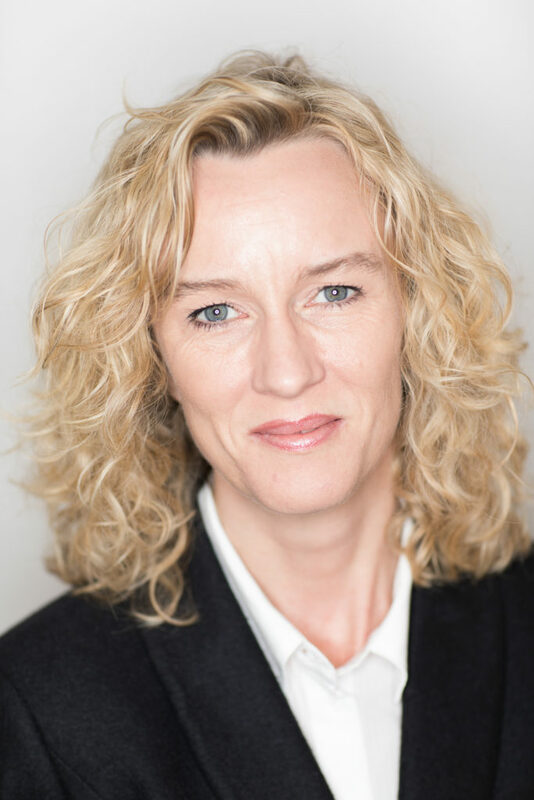 Tracey has written and edited popular public guides to scientific research and led research on reliability of evidence, including the 2009 Peer Review Survey, the largest global survey of authors, reviewers and editors. Among her recent periodical publications: Goldacre B, Brown T. Fixing flaws in science must be professionalised. J Clin Epidemiol. July 10 2015; and Cossu et al, Lancet Commission: Stem Cells and Regenerative Medicine, forthcoming. Tracey is chair of the board of trustees of Jurassica, a £94 million project to bring the story of prehistoric discovery to life on Dorset’s Jurassic Coast and develop new understanding of extinction and biodiversity. She is a trustee of the Jill Dando Institute of Security and Crime Science, and sits on the advisory board of OpenTrials. Tracey was a commissioner on the UK Drug Policy Commission from 2009 to 2012, and a trustee of Centre of the Cell, the first science education centre to be located within working biomedical research laboratories, until December 2013. The Royal College of Pathologists made Tracey a Friend of the College for her work in promoting public engagement and the creation of an outreach centre following a collapse of public confidence during the Alder Hey and Bristol scandals.